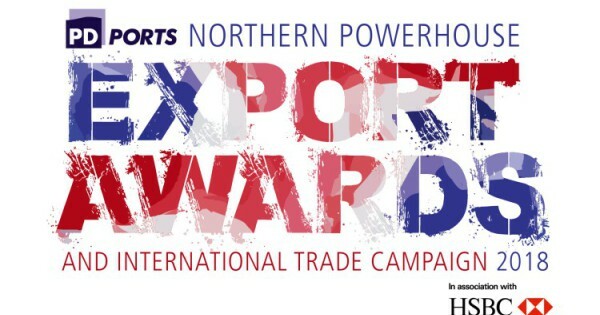 Nominations are now open for the PD Ports Northern Powerhouse Export Awards in association with HSBC and the Department for International Trade. The PD Ports Northern Powerhouse Export Awards and International Trade Campaign seek to recognise the most entrepreneurial exporters from across the North of England. Businesses of all sectors and sizes are being encouraged to enter with a host of awards on offer – from micro exporter and e-commerce exporter to most entrepreneurial exporter and export team of the year. Companies may enter up to 3 categories, which each have their own eligibility criteria. Deadline for nominations is Friday 30th November. The awards will take place on February 7 at the National Railway Museum in York. Visit the Northern Export Awards website to see the variety of categories available and to apply.